The Buddhist Publication Society, the world’s premier Theravadin publishing organization, has just released its newest publication, Mohan Wijayaratna’s Buddhist Nuns: The Birth and Development of a Woman’s Monastic Order (ISBN 978-955-24-0345-3). 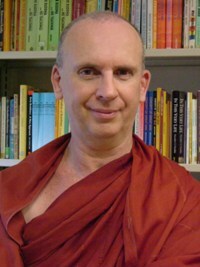 Dr. Wijayaratna is already well-known for his former publications, especially his excellent Buddhist Monastic Life (CUP, 1990). The present book was originally written in French. An English translation was published in 2001 and this is a revised edition of that translation. 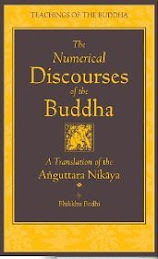 Wijayaratna gives a detailed account of the founding of the nuns’ Sangha, the rules for nuns and in the appendixes the text of and a translation of the Bhikkhuni Patimokkha. Altogether it is a useful and well-written book. 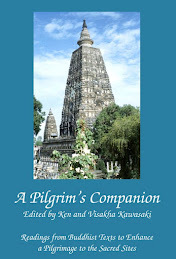 The revised part of this edition is a 33 page postscript in which Wijayaratna discusses why the nuns’ Sangha died out and whether or not it can or should be re-established. 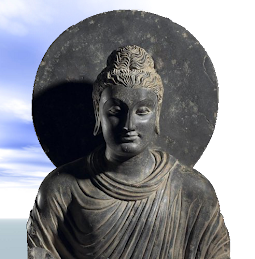 Why the Theravadin nun’s Sangha disappeared is undoubtedly a complex matter and sources concerning it are scant, but I find Wijayaratna’s explanation generally superficial. Foreign (read ‘Tamil’) invasions are popularly sited by Sri Lankans for many of their country’s past troubles and the author gives this as the main cause. There can be no doubt that such invasions were very destructive. But Sinhalese always assume that only Tamil invaders looted Buddhist temples, killed monks and raped nuns even though the Mahavamsa offers ample evidence that Sinhalese soldiers, mercenaries and bandits were just as prone to do so at times of social disruption. The numerous civil wars and dynastic struggles that plagued Sri Lanka especially after the 8th century were probably just as destructive as ‘foreign invaders’. 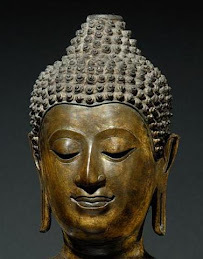 And even if we accept this as a significant cause of the disappearance of the nuns’ Sangha it still leaves unanswered the question of why the monks’ Sangha, which also disappeared several times during this period, was later revived and the nuns’ Sangha was not. Several of the other reasons the author for the disappearance of nuns are, to my mind, equally unsatisfactory. Concerning whether it would be possible to revive the nuns’ Sangha today, Wijayaratna believes it is not and gives his opinion why he thinks this. Again I find his reasons unconvincing. Another book, published in Malaysia, is a much more useful examination of the question of reviving the nuns’ Sangha. 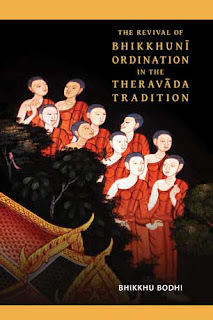 The Revival of Bhikkhuni Ordination in the Theravada Tradition by Bhikkhu Bodhi would have to become essential reading for everyone interested in this issue. Sincere thanks for your well-considered review of these two books on this timely issue. Thanks too for giving credit to Mingun Jetavan Sayadaw whose thoughts on Bhikkhuni ordination are suppressed by the Burmese government. As always we must applaud "your willingness to readjust your mindset in the face of reality" and try always to do the same ourselves.